The indoor track and field season officially began the meet portion of its schedule this past Friday with dual meets in the PVIAC and Hockmock League. 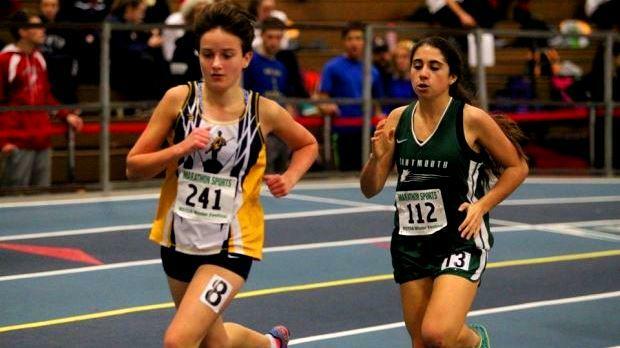 The first major competition of the winter campaign kicks off this weekend at the Reggie Lewis Athletic Center with the Small School division of the MSTCA Winter Festival on Saturday and the Large School division of the Winter Festival on Sunday. Here's a quick rundown of the two meets.